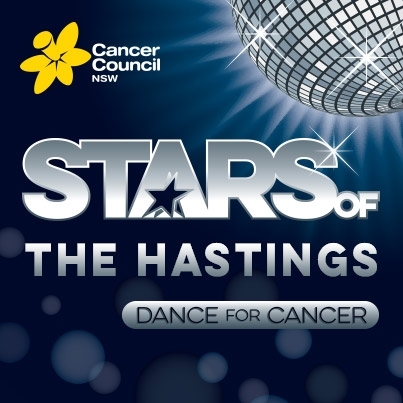 Cancer Council NSW and Focus Magazine are proud to present the 5th annual Stars of The Hastings – Dance for Cancer. 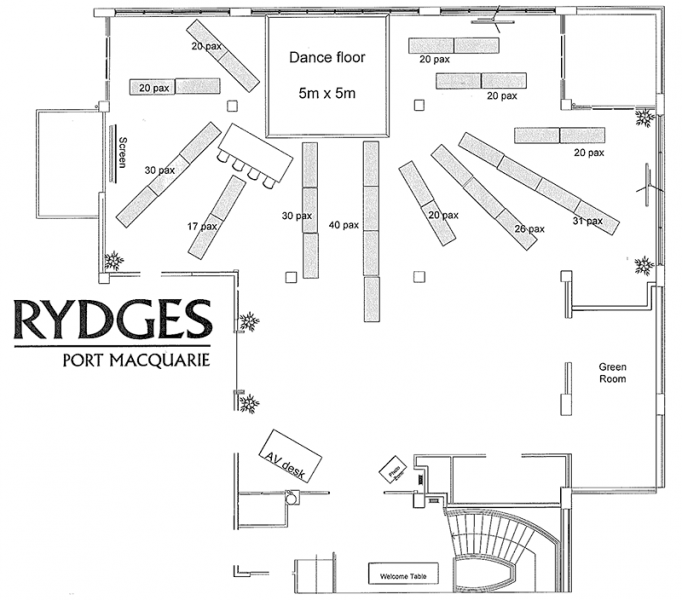 Join us for this glittering, gala event that raises much needed funds for Cancer Council NSW. Our “Stars” consist of business owners and other notable characters from The Hastings region dancing with some of our local and fabulously talented dance teachers!! In a vibrant, fun way and with your support Cancer Council NSW aims to raise $70,000 to help The Hastings community fight back against cancer. Our stars will be dancing for Judges Choice, Highest Fundraiser and People’s Choice (which will be determined by donation from the crowd so don’t forget to bring along some spare cash to support your favourite star). Like us on Facebook and check for regular updates! !